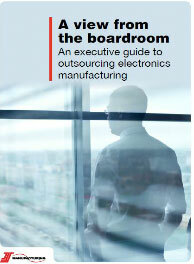 Outsourcing your manufacturing can deliver significant financial and operational benefits across your business. However, there are also risks and challenges associated with it. 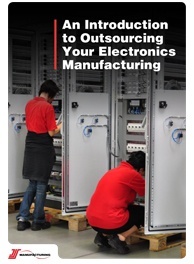 As an original equipment manufacturer you may have considered outsourcing part or all of your manufacturing before. In fact, you may be on the verge right now. 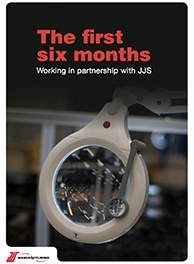 5 case studies on how JJS has helped OEMs in different sectors to achieve positive outcomes. Explore the key characteristics, pros and cons of four potential design strategies when outsourcing product design. 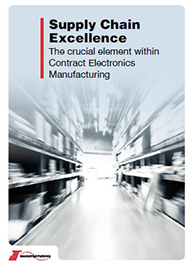 Electronics manufacturing services (EMS) suppliers have traditionally been organised into three tiers, according to their annual revenue. But are there better ways to categorise providers? 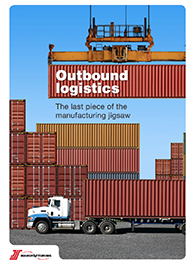 Outsourcing your manufacturing can deliver tangible results to your business. However the process is often more complex than many organisations first realise. 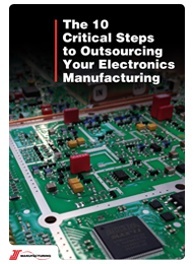 If you are considering outsourcing your manufacturing to a Contract Electronics Manufacturer (CEM) you need to be confident that your supply chain will be managed effectively. It's an objective that's far from easy to achieve: so, as an OEM, how do you focus your resources on quality, consistency and delivery (QCD)? 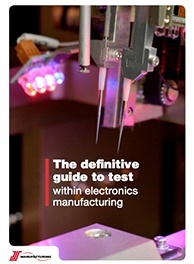 Testing is an integral part of the manufacturing process. What are the different types of test and how can you implement them effectively? 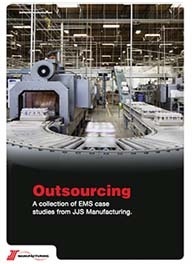 How and why outsourcing your entire manufacturing operation to an EMS provider could help your business and deliver you the most benefits. 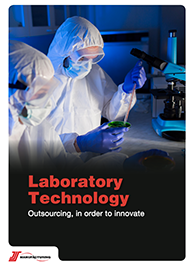 Laboratory technology is a diverse segment of the manufacturing and engineering industry. But how do you find a suitable outsourcing partner? 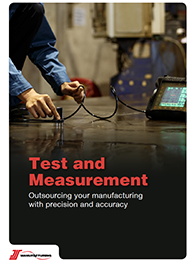 Test and measurement is a key area of the manufacturing and engineering sector. Here's how to find the right outsourcing partner. 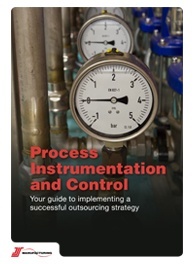 When outsourcing your process instrumentation and control product, how do you find the right EMS partner? 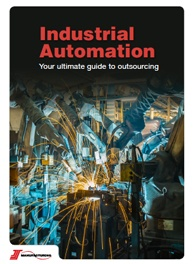 Industrial automation is a driving force in the manufacturing sector. 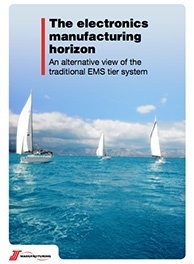 When outsourcing your industrial automation product or system, how can you find the right EMS partner? 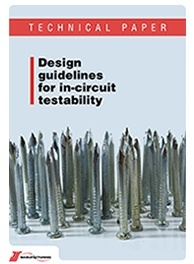 In-circuit test (ICT) is one of the most popular and cost-effective test methods for printed circuit board assembly (PCBA). 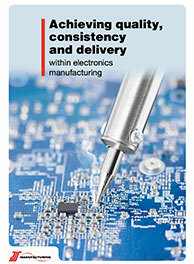 So how can you implement ICT to achieve the optimum results for your products? 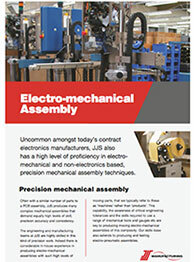 JJS is proficient in electro-mechanical and non-electronics based, precision mechanical assembly techniques. Our engineering and manufacturing teams are highly skilled in this type of work. 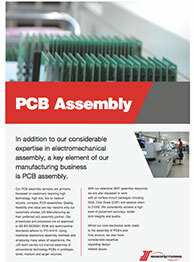 PCB assembly is a key element of our manufacturing business. JJS offers its partners quality, flexibility and value, carrying out assembly of both SMT and conventional complex multi-technology PCBs in prototype, small, medium and larger volumes. 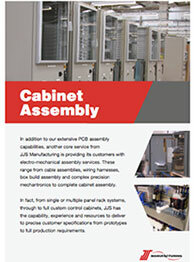 JJS Manufacturing delivers a wide range of options for customers requiring rack system development, from single front panel assembly, through to a full custom control cabinet. 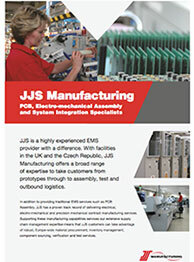 JJS is a highly experienced EMS provider with a difference. With dual facilities in the UK and Czech Republic, we offer a broad range of expertise to take customers from prototypes through to assembly, test and outbound logistics.